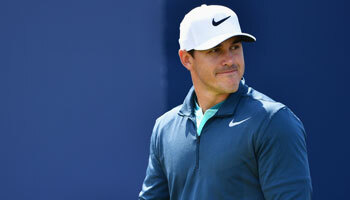 After picking out US PGA Championship winner Brooks Koepka and Francesco Molinari (6th), the task is to keep the good run going with our Wyndham Championship betting tips, Phil Casey writes. 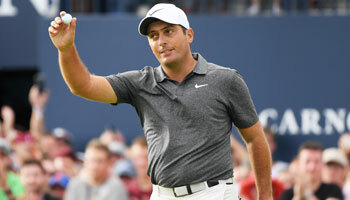 The final regular PGA Tour event of the season takes place at Sedgefield Country Club in North Carolina, with players battling to keep their cards and qualify for the first play-off event by reaching the top 125 on the FedEx Cup standings. That means the pressure is on the likes of Sergio Garcia (131st), Shane Lowry (139th) and Graeme McDowell (143rd), while Sweden’s Henrik Stenson will look to defend the title he won last year, when giving us a 14/1 winner. Stenson is available at 16/1 this time around after missing the cut in the US PGA and although that was only his second early exit this season, the former Open champion has not been in good form as he battles an elbow problem and can be overlooked this week. 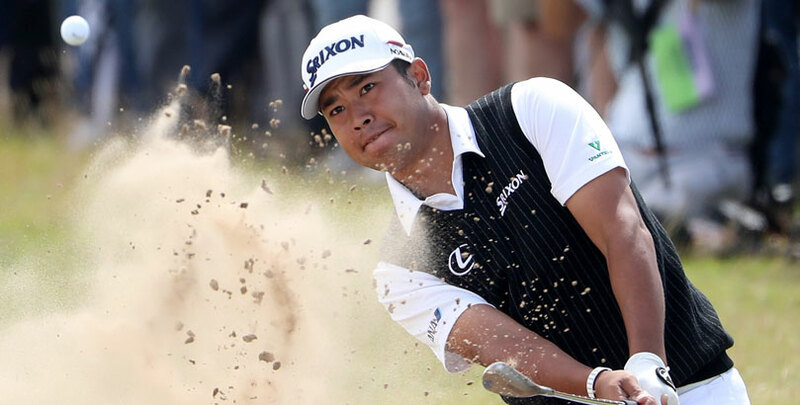 Instead, our first selection from the top of the market is Japan’s Hideki Matsuyama, who interestingly was a late entry into the event for what will be just his 16th start of an injury-plagued season. Matsuyama was forced out of the defence of his Waste Management Phoenix Open title in February and has yet to record a top-10 finish since his return to action, but was 16th in the US Open and 35th last week, when a good effort was derailed by a third round of 73. However, Matsuyama followed that with a closing 66 and can be chanced in the each-way market of the Wyndham Championship odds at 16/1 in a relatively weak field. Our next two selections both finished 12th at Bellerive, with Shane Lowry in contention for a first major title and Daniel Berger surging through the field after a poor start. Lowry has been a different player since splitting from his long-time caddie Dermot Byrne during the Open, getting his brother Alan on the bag and following a missed cut at Carnoustie with three straight top-15 finishes. He was also seventh in this event last year and appeals each-way at 25/1 in our Wyndham Championship betting tips. Berger’s course form unfortunately shows a missed cut in his sole appearance in 2015 but despite struggling with a wrist injury last week, he fought back from being six over after nine holes to play the remaining 63 in 14 under and can be backed at 28/1. Next in the staking plan is last year’s runner-up Ollie Schniederjans, who carded a closing 64 and was only denied victory by Stenson making three birdies in the last four holes. Schniederjans was 59th in the US PGA but fifth in the Barracuda Championship the week before and is available at 35/1. And finally, Richy Werenski can be chanced in the each-way market at 70/1 just weeks after equalling the best PGA Tour result of his career by finishing second in the Barbasol Championship.